To Broaden one’s mind … or better: ours! 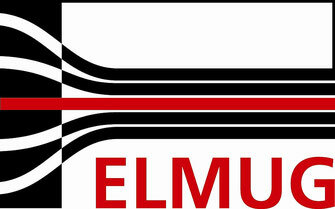 We do proudly announce that from now on we are a member of ELMUG! ELMUG (Elektronische Mess- und Gerätetechnik Thüringen eG) is an association in which developer, producer, provider, management operators and research institutions of measurement and equipment technology have come together with the aim to extend and further develop one of Thuringias key industries in the national and international scale. Ilmsens is now actively committed to the regional network for measurement instruments of ELMUG where we hope to find new partners as well as to participate in this great network and broaden our mind. If you seek more information just visit ELMUG on their website!